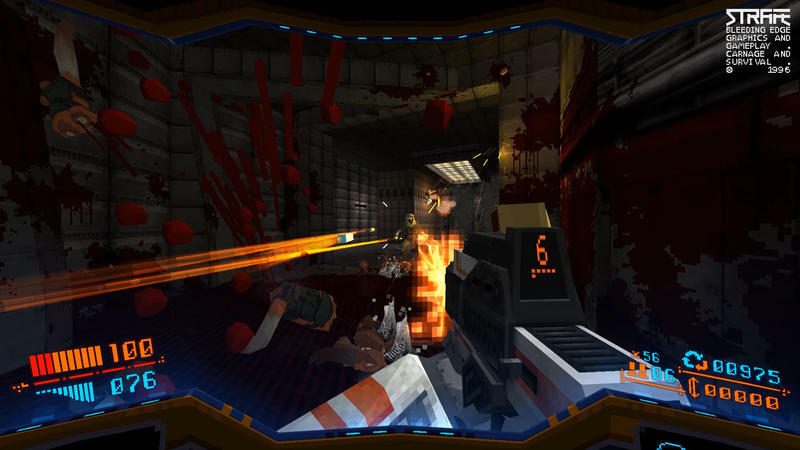 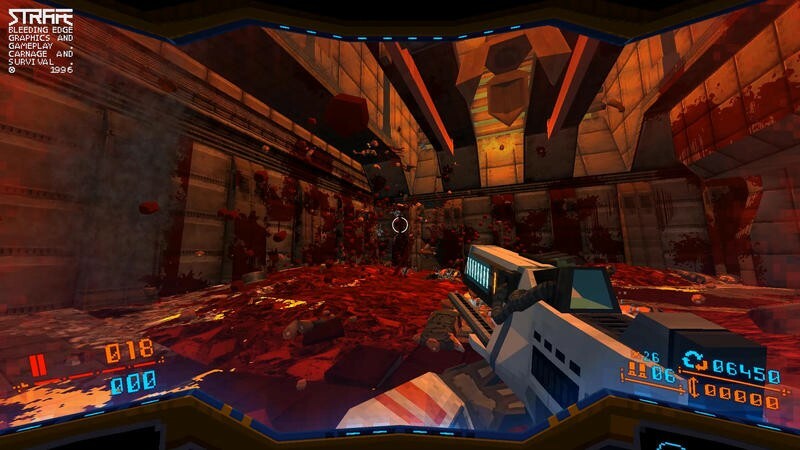 Strafe, the first-person shooter that ties 90s FPS games to modern day roguelikes, has hit a small snag in its release schedule. 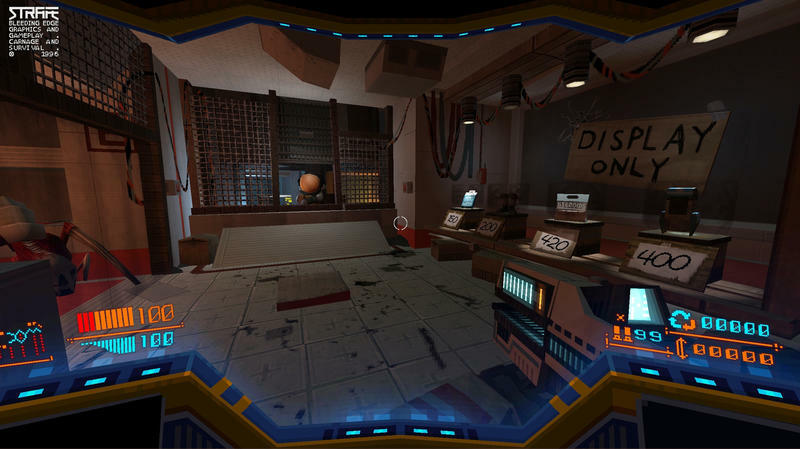 Developer Pixel Titans notified Kickstarter backers and fans alike through PlayStation Blog, saying that the original March release date will not be met. 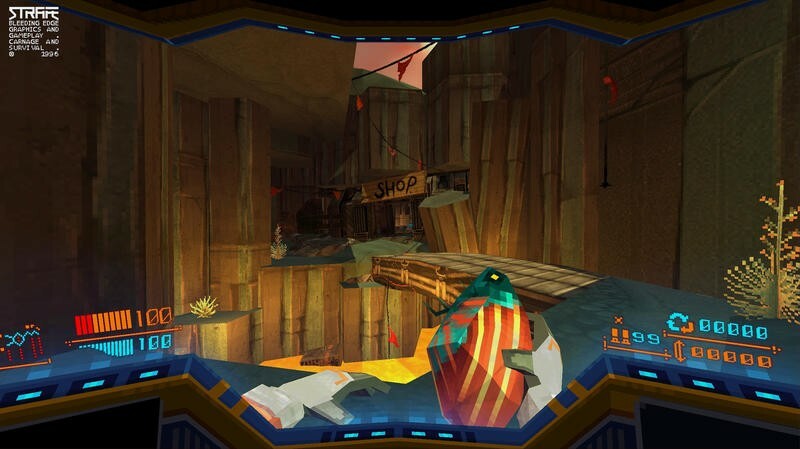 Instead, the game will be released on May 9, most likely to make way for its console debut. 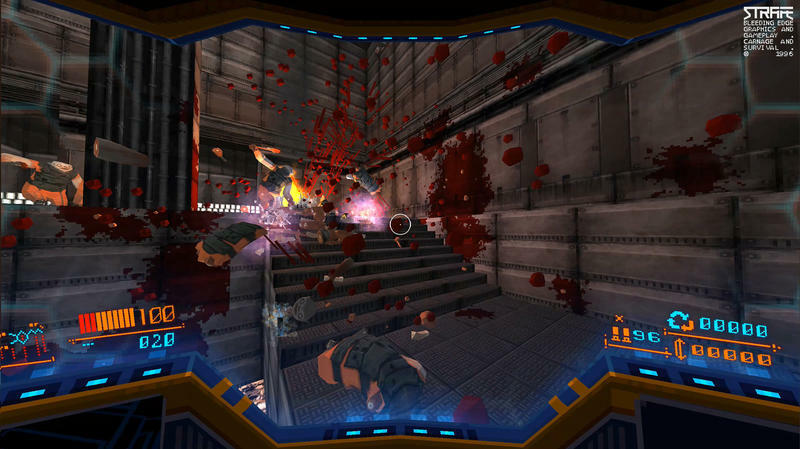 Strafe is a game that has a nearly impossible task of living up to a fabulous marketing campaign. 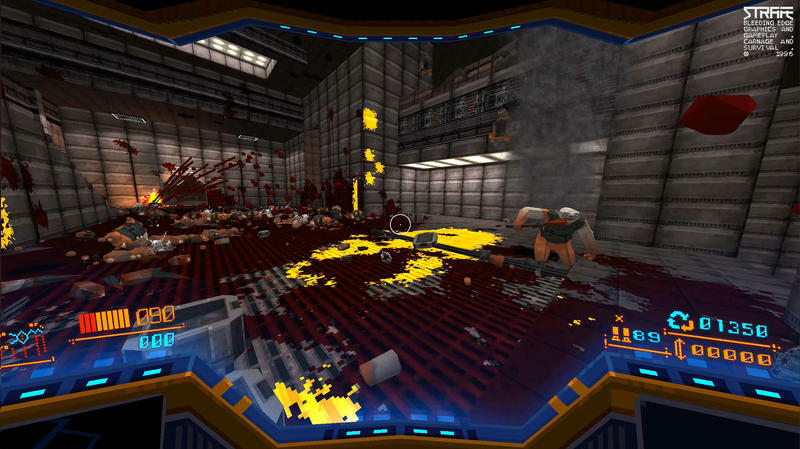 Pixel Titans have sold their indie game with some of the most entertaining trailers ever, and fans of 90s games fell right in line with how it was being pitched from day 1. 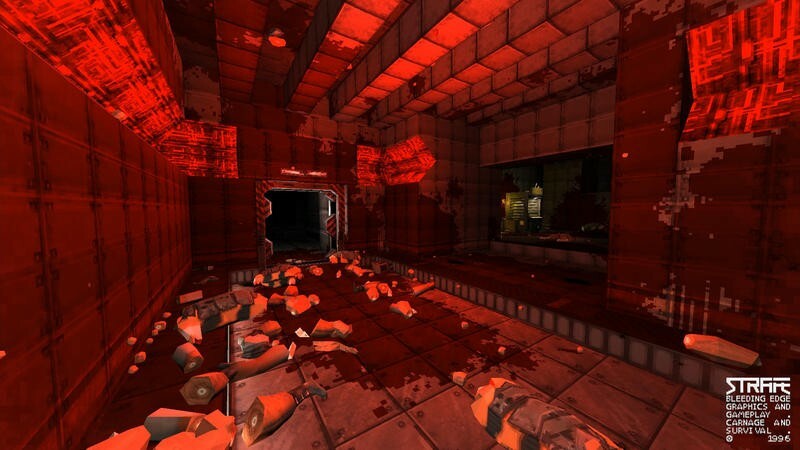 The violent commercials sold it as DOOM and Quake meets Spelunky and all of your favorite rougelikes. 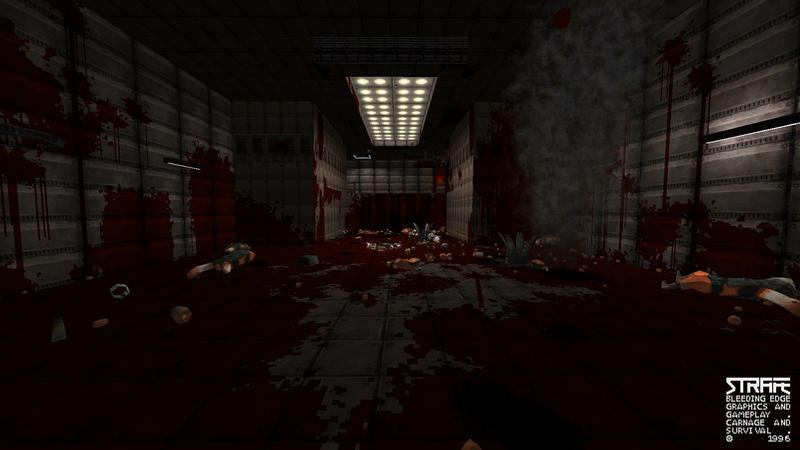 The only difference is that it used old video cameras to give it an authentic feel. 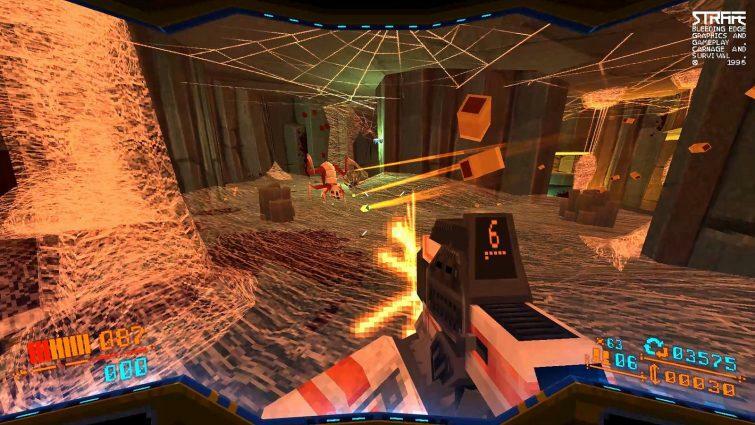 I’ve played a few of these procedurally generated FPS retro throwbacks that have not lived up to their potential. 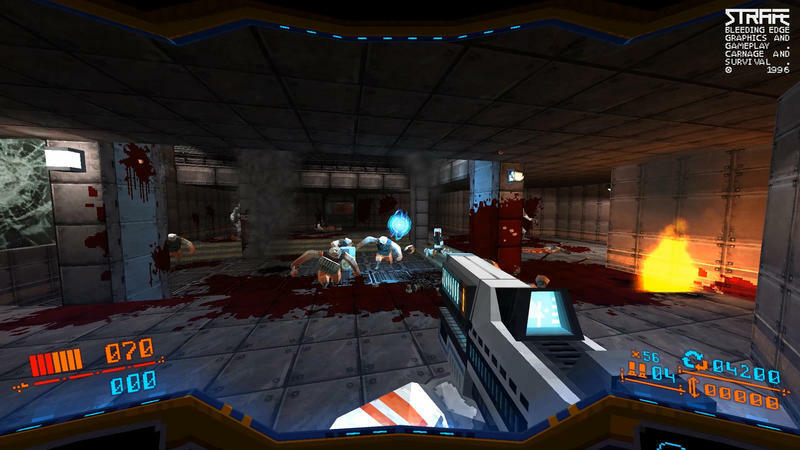 After following it since even before its Kickstarter campaign, I’m hoping that Strafe will be the one to finally do it. 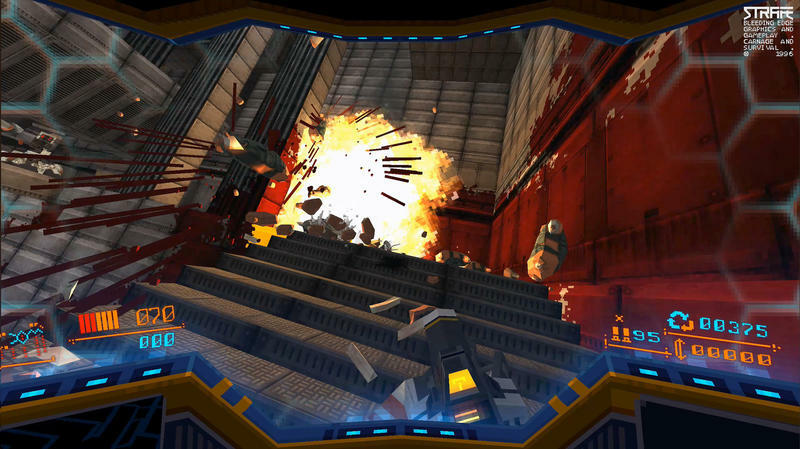 Strafe comes to the PlayStation 4 and PC on May 9.